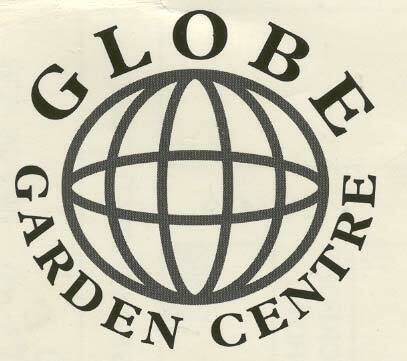 Welcome to the web-site of Globe Garden Centre, the retail specialist suppliers of trees & shrubs, bedding plants, herbaceous and perennial's. Stoneware, containers, pond accessories, garden furniture, bird feeders & nesting boxes, garden gifts, structures and tools. Please check out our products for further information. We pride ourselves on our helpful, knowledgeable and friendly team of staff. Our vast selection of plants, stoneware, gifts, terracotta, and garden furniture all at competitive prices. We can deliver, minimum spend applies.